I hope you all are doing fantastic today! You may have noticed that in the past couple of weeks my blogging schedule has been all over the place (which drives me nuts). I usually try to keep things somewhat consist here, but school this month as been more than I have anticipated. 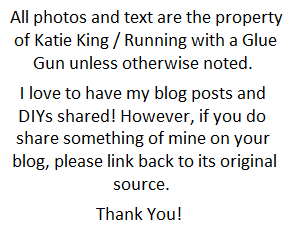 Due to that, I'm trying to write blog posts (separate from other blogging commitments) when I can. That brings us to today. Over the past few months, I have been working with some amazing artists, to create an arts and crafts ebook. Well, the ebook finally got published and is ready for your reading enjoyment! 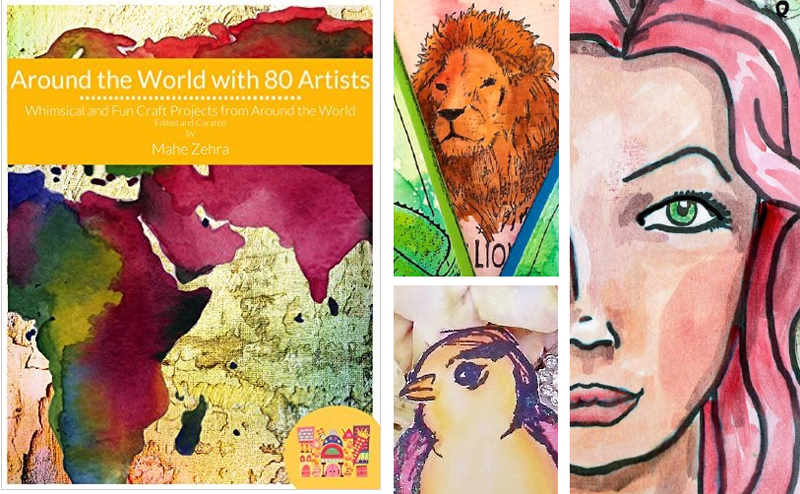 The ebook is called Around the World with 80 Artists: A Creative Art Academy Arts and Crafts Adventure. It contains 80 projects from artists who are living all around the world! Don't believe me? Well, in the ebook you will start in London go to Europe, then to Asia, Australia, North/South America and finally end up back in London. While traveling through all of these places, you will see projects which cover a wide variety of crafting genres. 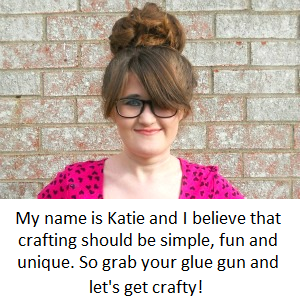 For example, you will see mix media, coloring book pages, scrapbooking layouts, Zentangles, cardmaking and much more! 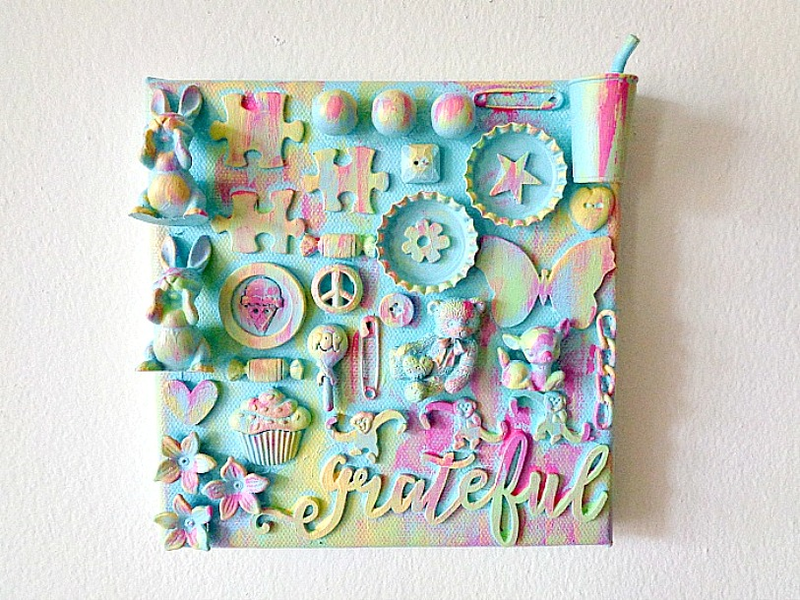 The project I contributed is a mixed media wall hanging which is called (in the book) A Potpourri of Objects. I'm pretty proud of how it turned out and its only 3 steps! So all the way around, this ebook is pretty special! A lot of love was put into it by Mahe Zehra Husain who came up with the idea and got everyone together! 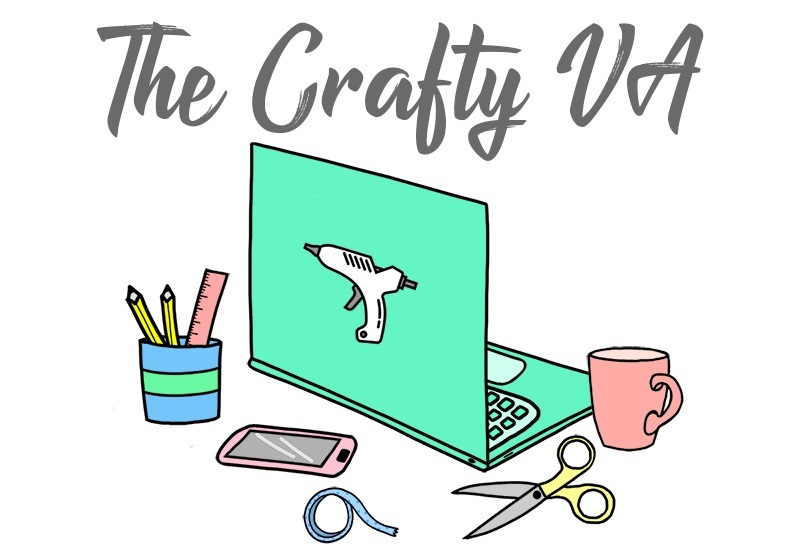 If you want to learn more about her and the amazing work she does, then check out her site called The Creative Art Academy. Now go download your free copy, make some projects and leave a comment (on Amazon) telling us about your thoughts on the ebook!